Celebrating one year since the re-launch as Kiln Theatre, Artistic Director Indhu Rubasingham today announces the full cast for Samuel Adamson’s Wife. 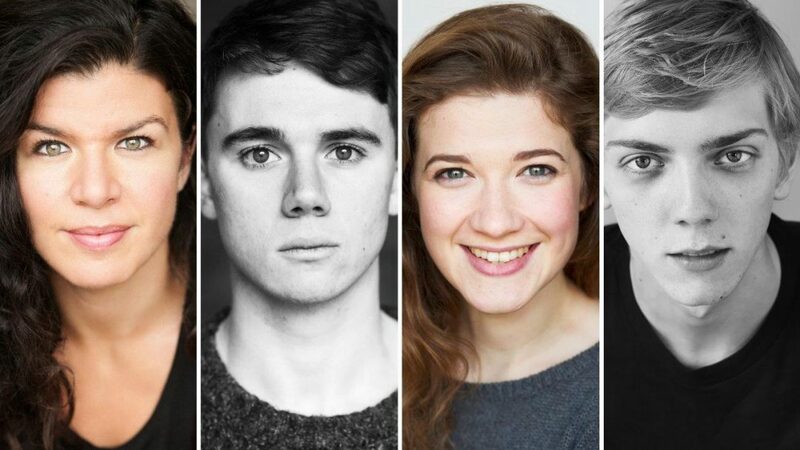 Rubasingham directs Richard Cant (Peter/Ivar at 58/Landlord), Karen Fishwick (Daisy/Clare), Pamela Hardman (Character Actress /Marjorie/Embassy Assistant), Joshua James (Robert/Finn/Ivar at 28), Calam Lynch (Eric/Cas) and Sirine Saba (Suzannah). The production opens on 4 June, with previews from 30 May, and runs until 6 July, coinciding with London’s Pride parade. 1988. 2019. 2042. Four couples intersect with a production of Ibsen’sA Doll’s House. When it comes to identity, gender and unrequited love, how do societal expectations and pressures change over time? Samuel Adamson maps a constellation of four queer stories within four generations in one family.